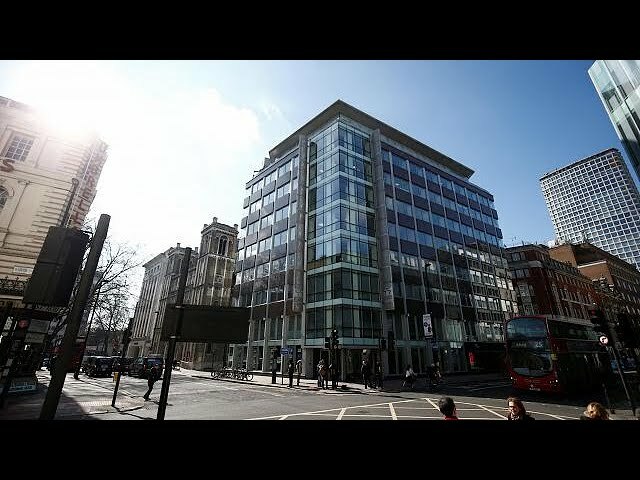 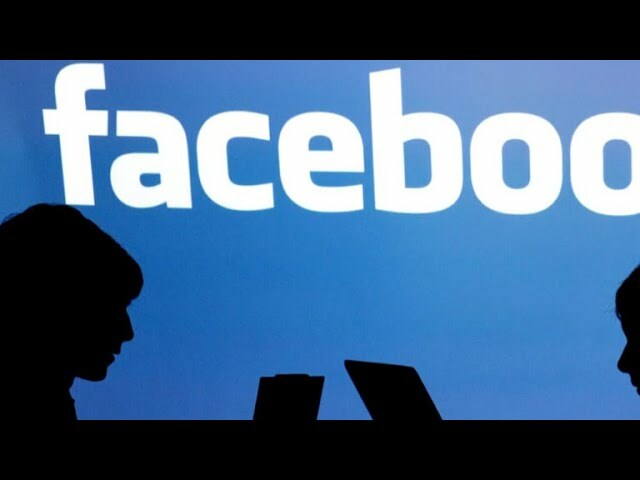 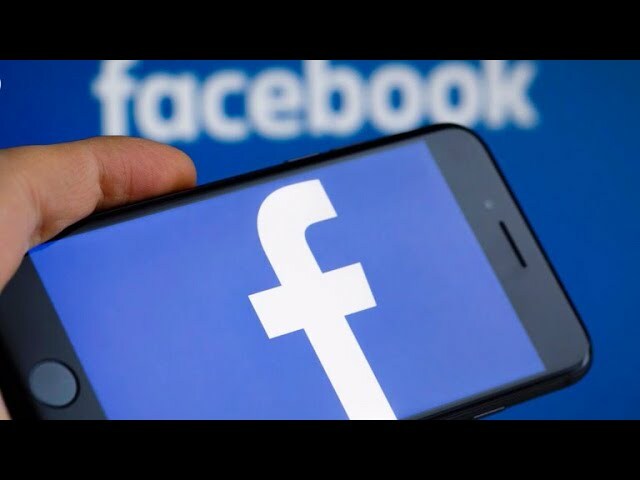 ﻿Cambridge Analytica: Who’s to blame? 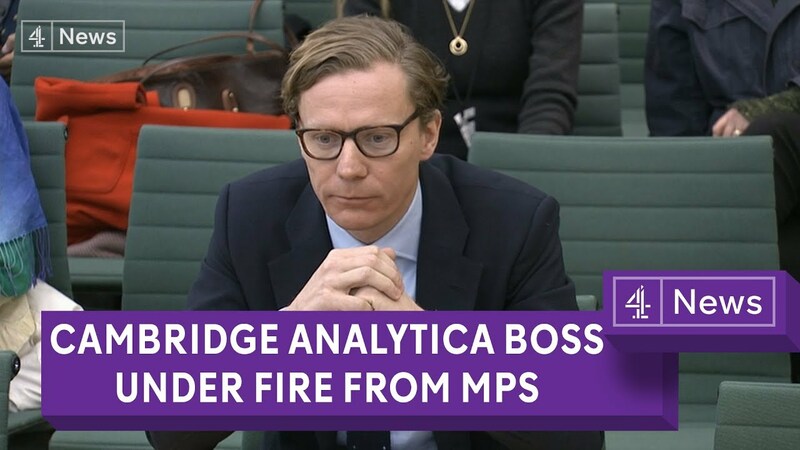 Cambridge Analytica: Who’s to blame? 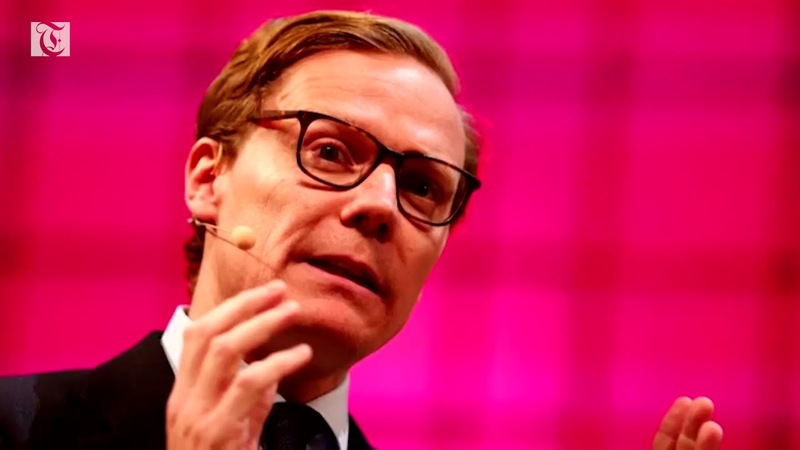 Amid the Cambridge Analytica scandal we take a look at the key players involved. 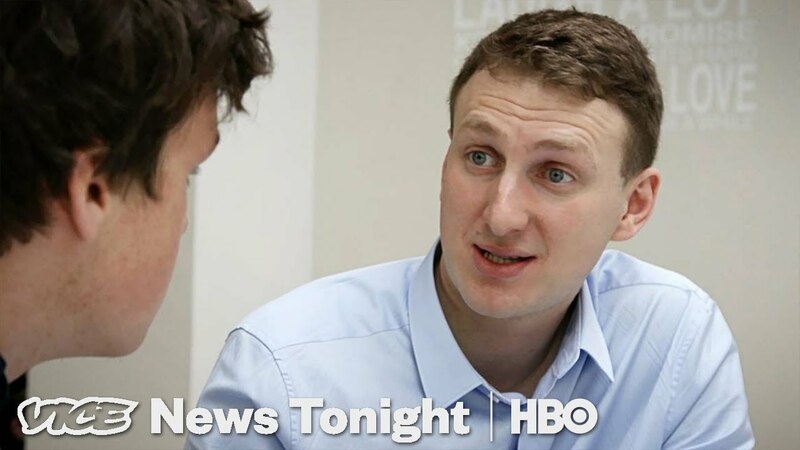 What did Cambridge Analytica pay Aleksandr Kogan? 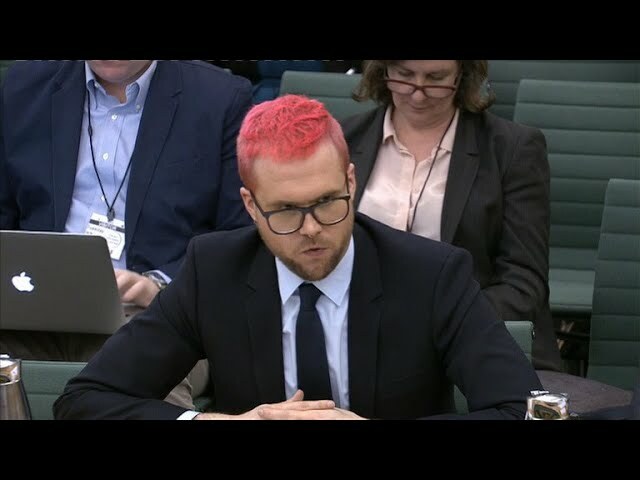 Cambridge Analytica whistleblower testifies in U.K.
How did Steve Bannon use Cambridge Analytica?